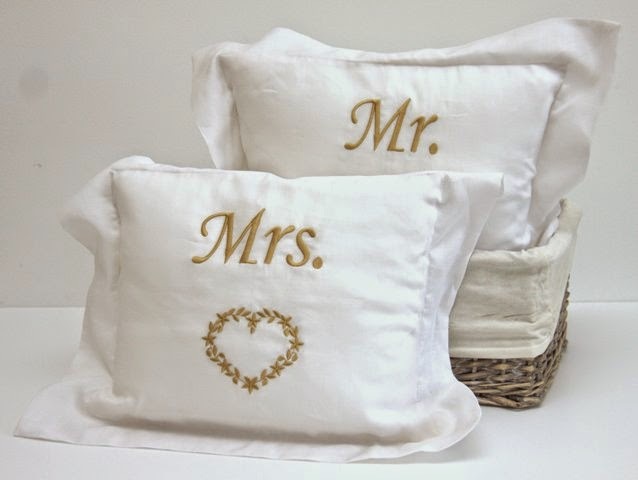 Is this not the perfect gift for your sweetheart on Valentine’s Day? At least it is something practical that you will both use and cherish. We could all probably be spared a box of chocolates this month (I know I don’t need any). Please note you MUST be a resident of the UAE to enter this contest. Contest closes Saturday February 7th, 2015 at 11:59 PM. Winner will be announced the following day! 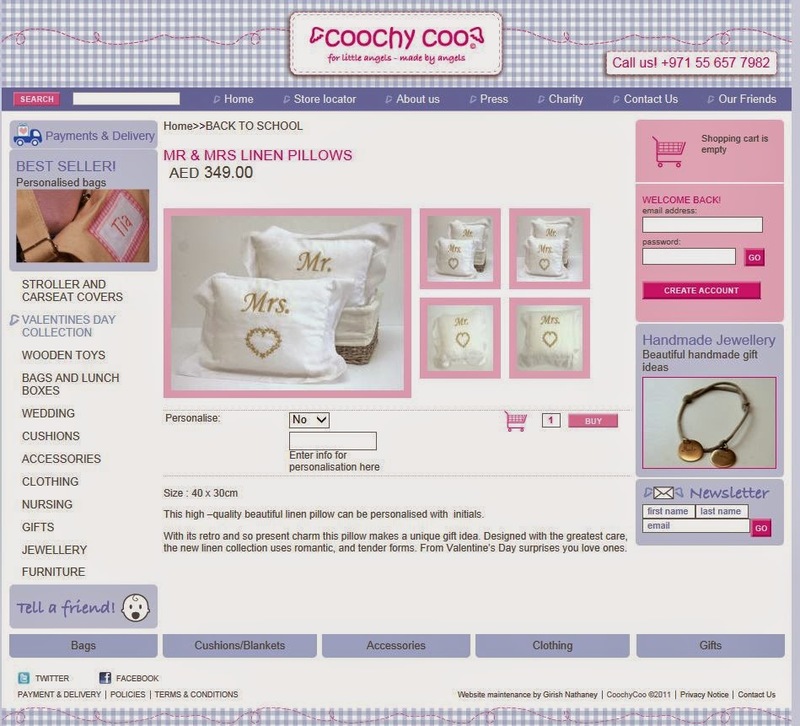 Check out Coochy Coo online for more fab gifting ideas, perfect for all occasions! – wish to get lucky ! Would love this for my love 🙂 we need more romance! !